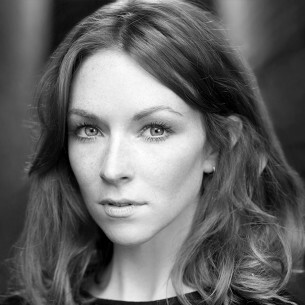 Amy Griffiths trained at Guildford School of Acting. 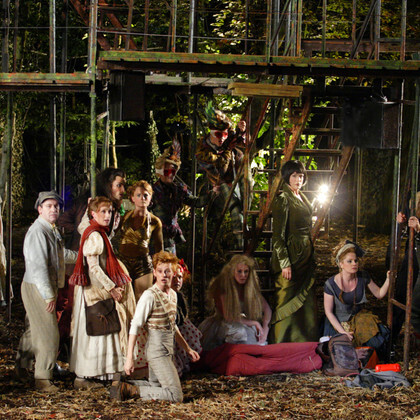 She first appeared in the Park in 2010 when she played Lucinda in the acclaimed Into the Woods. 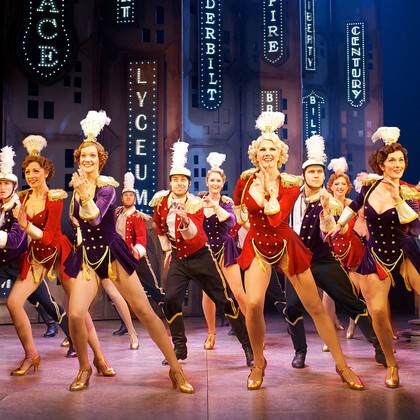 She returned the following year in the Olivier Award-winning production of Crazy for You, which also transferred to the West End.